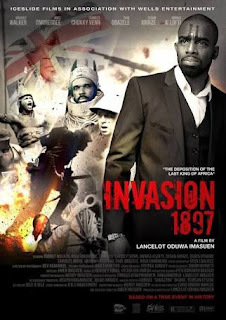 Six years after its official release, Lancelot Oduwa Imasuen's epic movie, 'Invasion 1897' has remained unstoppable African best indigenous film as the movie will be aired in Talence, border of Bordeaux in France on Thursday November 22, 2018. Shot in the ancient city of Benin City and the United Kingdom, the movie "Invasion 1897" is now number one thesis for all foreign students who intends to study African culture and also a reference point for social reformation projects. According to the events facilitators, Lancelot Imasuen is has been adjudged as the most consistent movie maker in Nigeria will be at IEP in Talence, very close to Bordeaux on Thursday morning 9 : 45 am to deliver a lecture with Armelle Gaulier and her students and a. They said, "Students will not have seen the movie "Invasion 1897" but will see it in the evening. 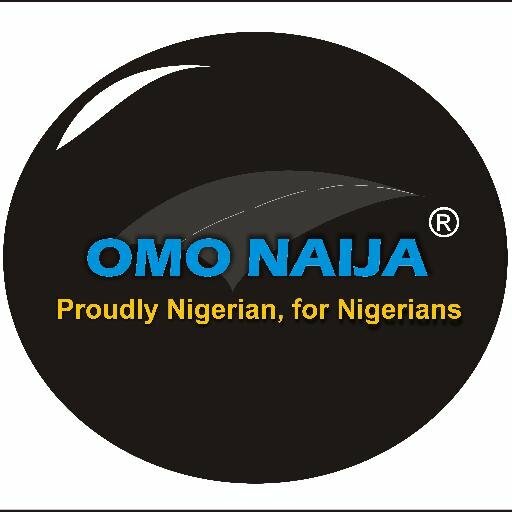 The morning session is about Nollywood film production; its evolution (Global, Political commitment, Diversity, Audiences ...) Anouk Batard will be there the morning and the evening." "During the evening at 7:45 pm, Lancelot Imasuen will join other foreign icons like; Alessandro Jedlowksi, Katia Kukawka (one of the directors of the Aquitaine Museum) and Anouk Batard on this occasion." Lancelot who has been in the forefront of propagating African Culture, moral values and etiquettes, resilience, hardworking and love through his social reformation projects using movies, will be discussing and answering questions on issues and genesis of the film (its personal commitment and that of a Nollywood production), its adjuvants, his opponents, in Nigeria and abroad, the constitution of the film crew and many more. As other speakers will also talk in relation to the current issues of restitution of objects of art looted during colonization and kept in foreign institutions. 'Invasion 1897' is a movie about the deposed last king of Africa 'Oba Ovuramen' and the great invasion of Bening Kingdom by the British colonial masters who carted away several expensive traditional arts of the Kingdom to keep in their museums.